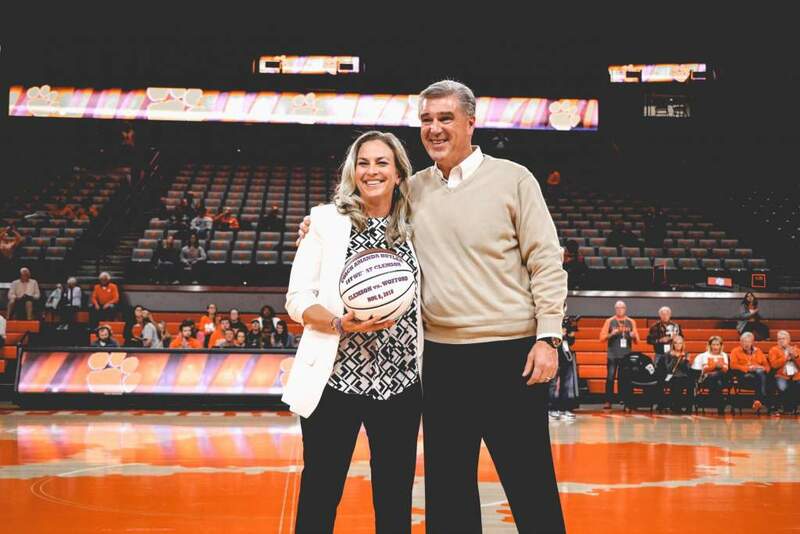 CLEMSON, S.C. — The ACC/Big Ten Challenge brought plenty of excitement to Littlejohn Coliseum on Wednesday night as the Clemson Tigers (4-3) earned a hard-fought overtime victory against the Illinois Fighting Illini (4-2). 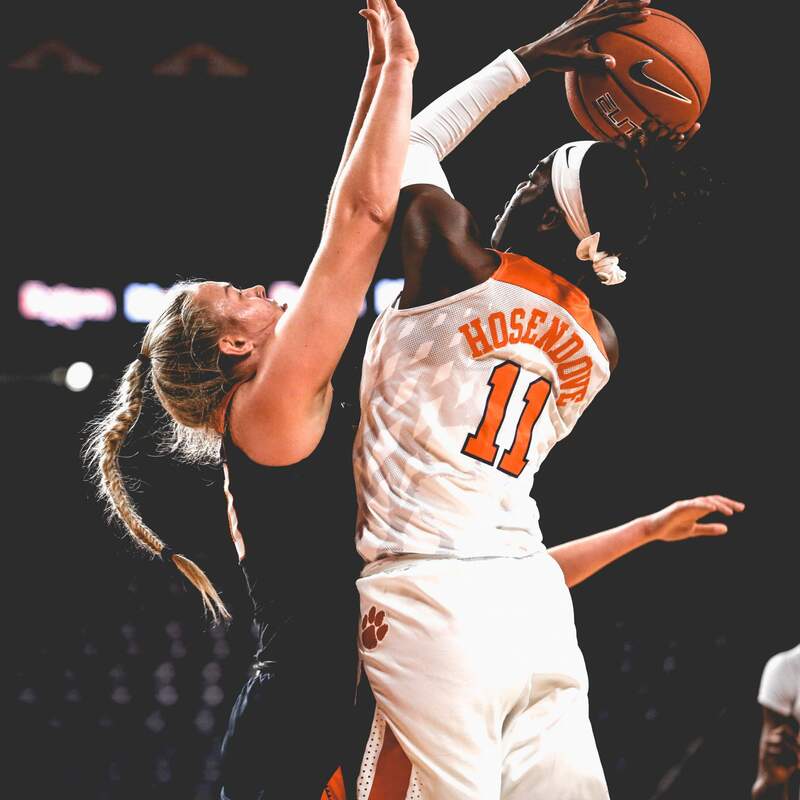 Led by junior forward Kobi Thornton, who picked up her 11th career double-double, the Tigers engaged in a back-and-forth affair with Fighting Illini that culminated in Clemson edging Illinois 69-67 in overtime. 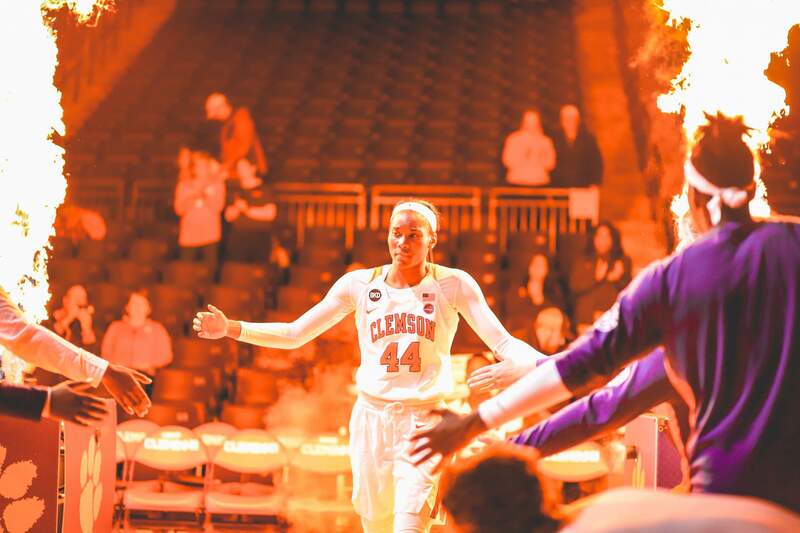 Freshman Taylor Hosendove was another major contributor for the Tigers, tallying 11 points and six boards. 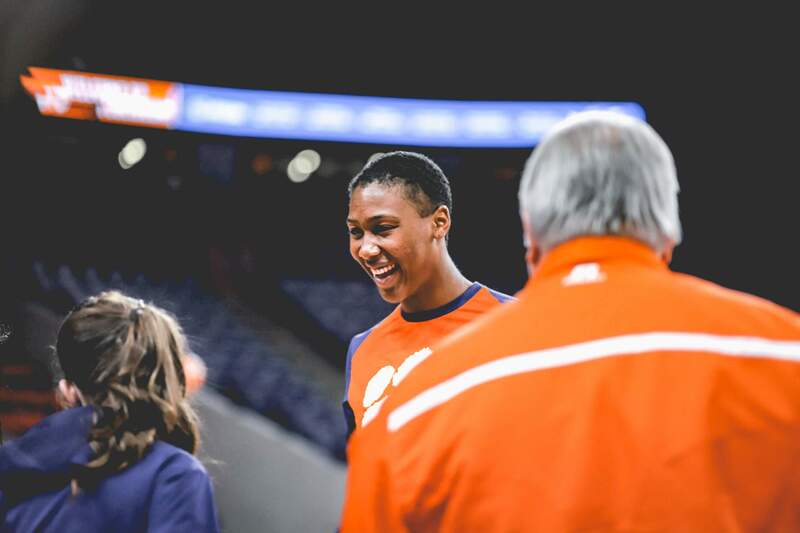 In addition to her 18 points, Danielle Edwards garnered nine rebounds and six assists as part of a productive outing. 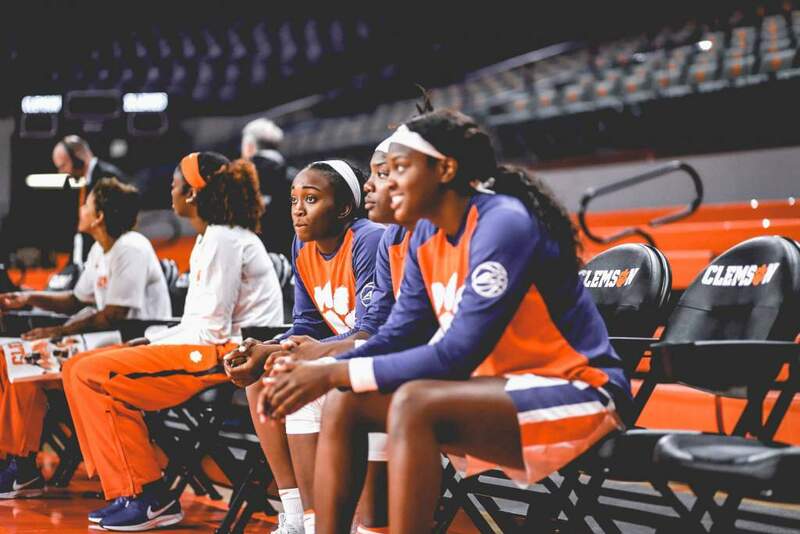 In the shooting department, Clemson was efficient from the start, going 4-for-4 early in the game to take an 8-4 lead. 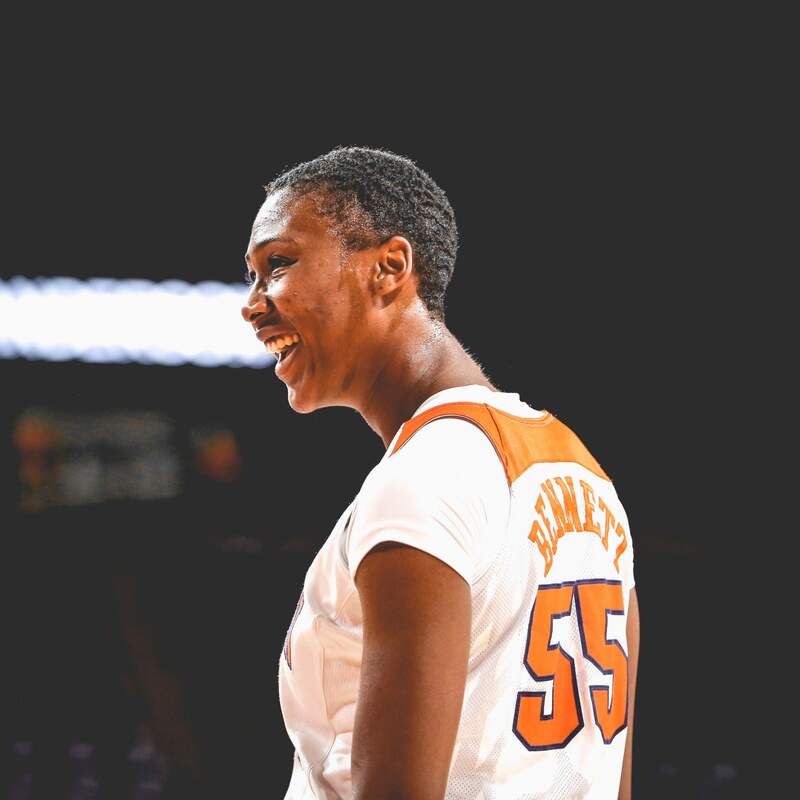 Thornton set the tone by accruing six points to go along with her four boards in the opening quarter. 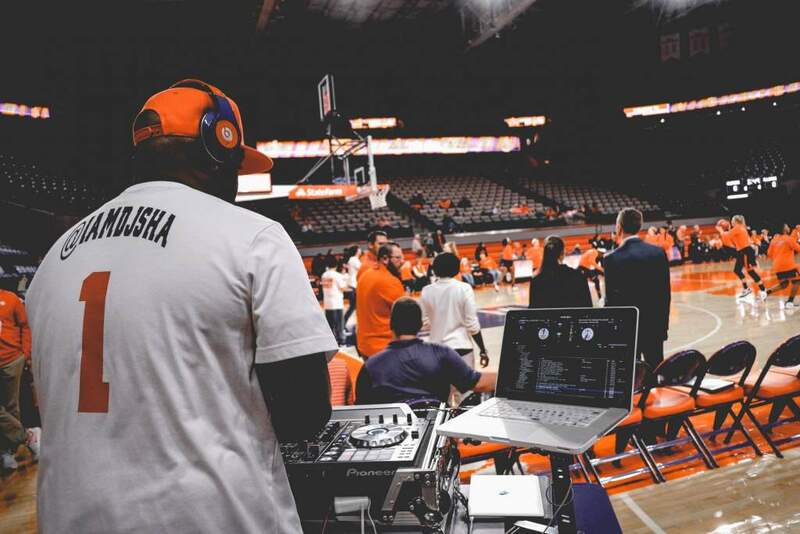 Leading 16-10 after one, the Tigers contained a high-flying Illinois team that entered the game averaging 83.6 points per game. 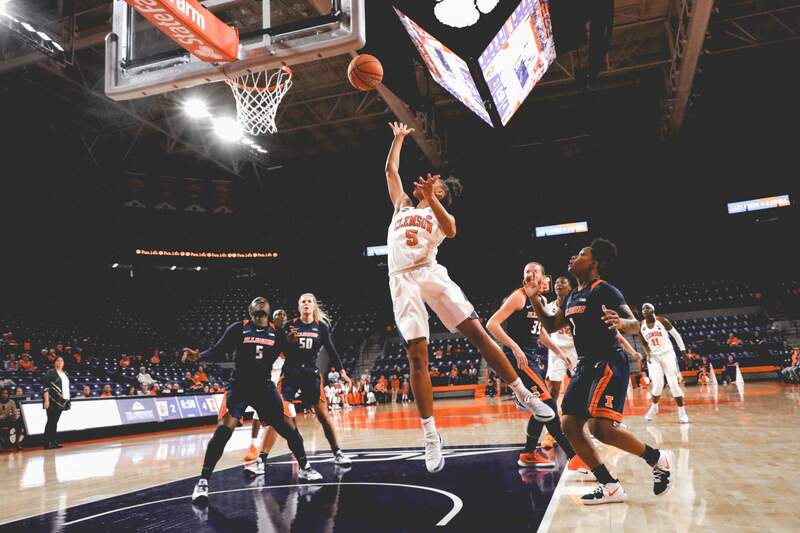 Thornton continued to make her presence felt inside with an impressive putback layup that provided Clemson with a 10-point advantage at the start of the second. 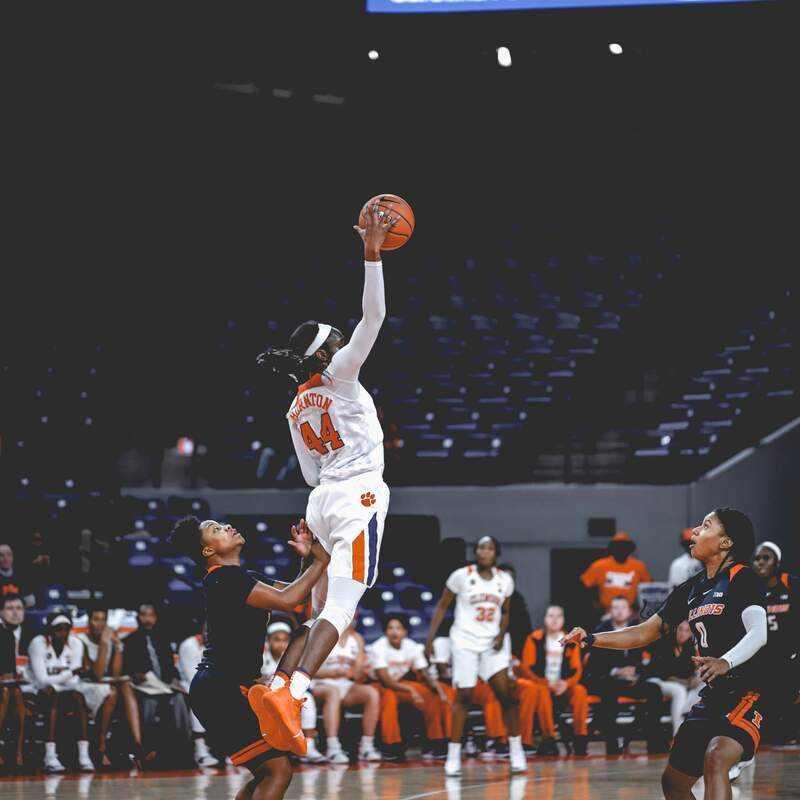 Midway through the period, Clemson guard Chyna Cotton beat the shot clock with a quick release in the paint, giving Clemson a 27-26 lead at halftime. 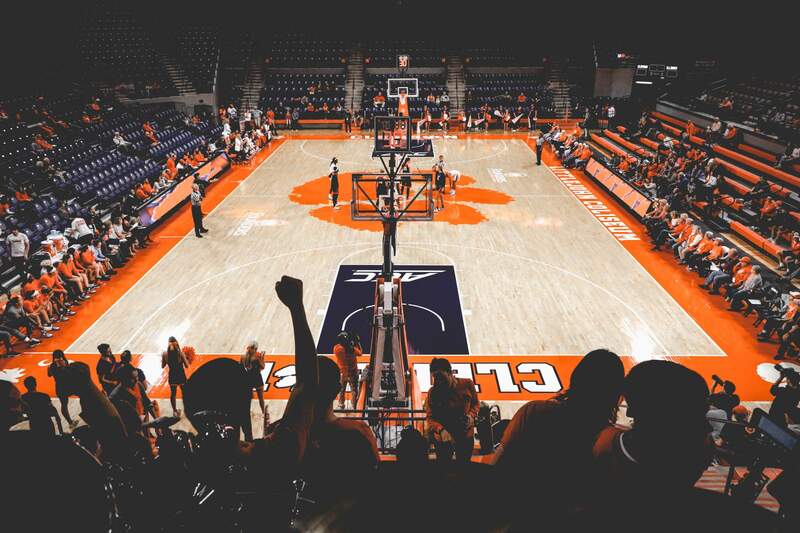 Going on a 13-6 run to take a 50-34 lead at the 2:42 mark of the third quarter, Clemson took over offensively. 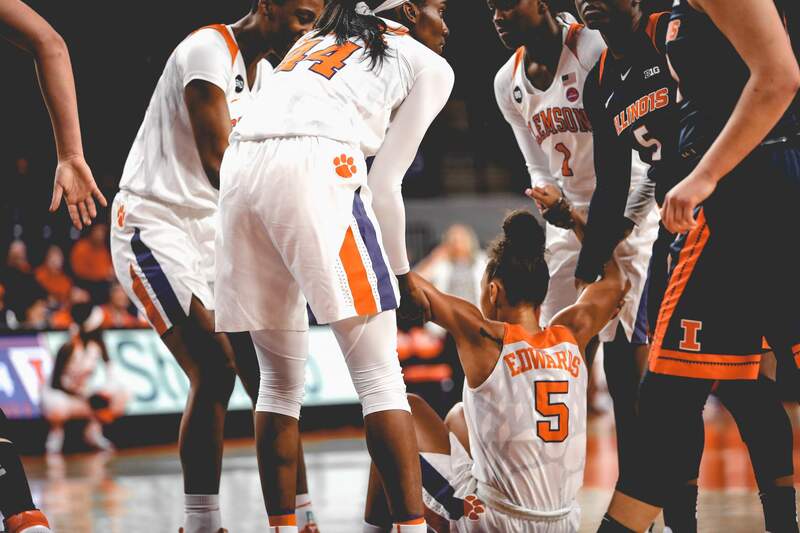 Edwards converted a 3-point play for the Tigers, fighting through contact on a tough layup and sinking the ensuing free throw. 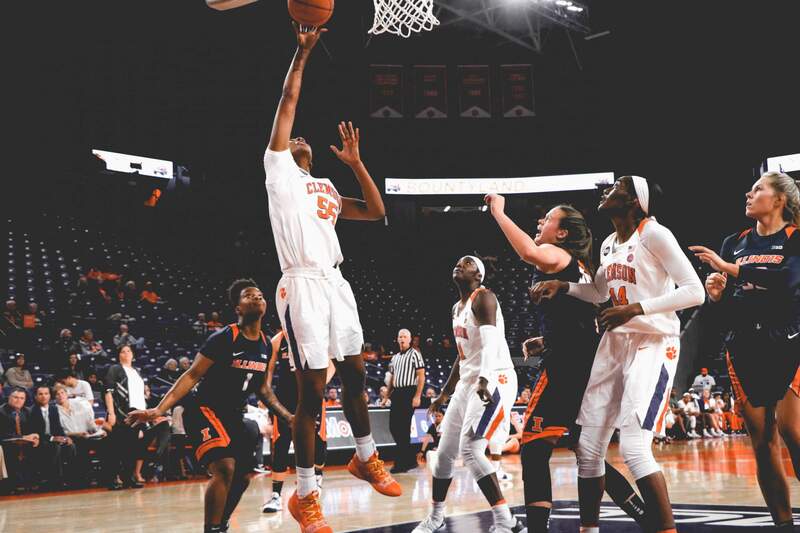 On the defensive end, Thornton held her own down low, collecting a pair of blocks on the same Illinois possession. 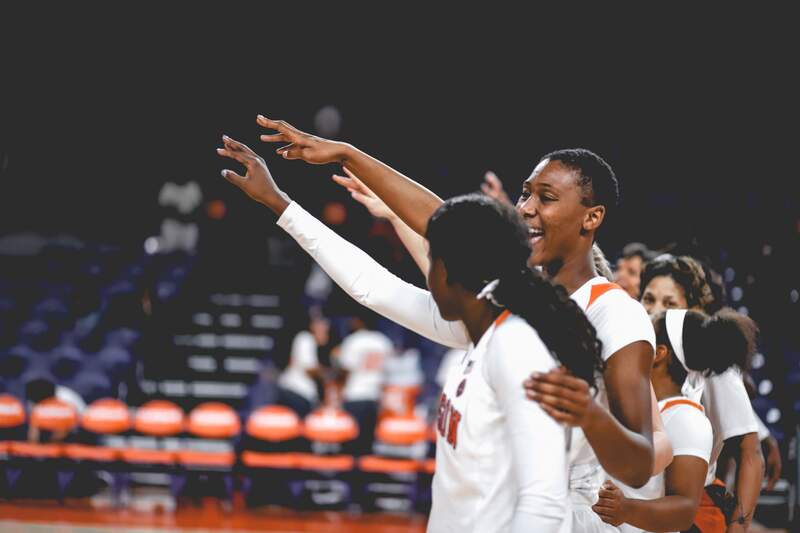 Illinois would not go down without a fight putting together a frenetic 11-0 run to close out the third quarter and pull within five. 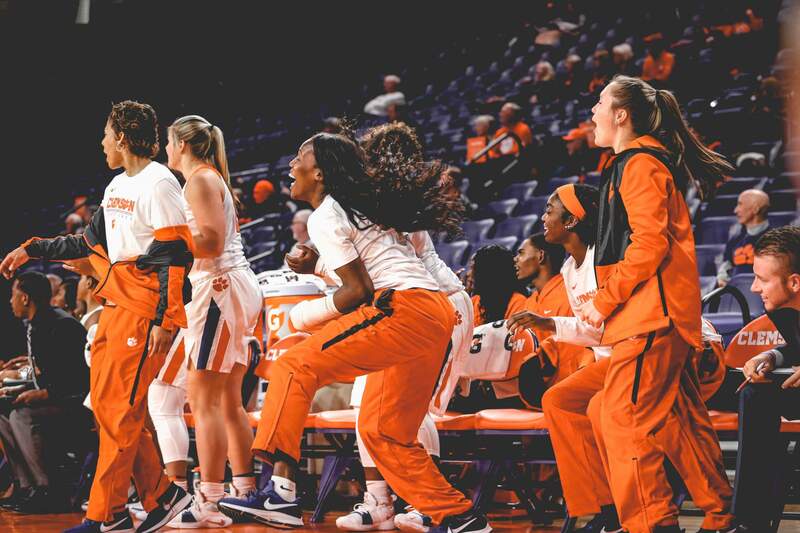 Illini forward Ali Andrews hit a 3-pointer to put the visitors up 53-52 with 6:33 remaining, but Edwards responded with a three of her own, sparking a 7-0 run for Clemson. 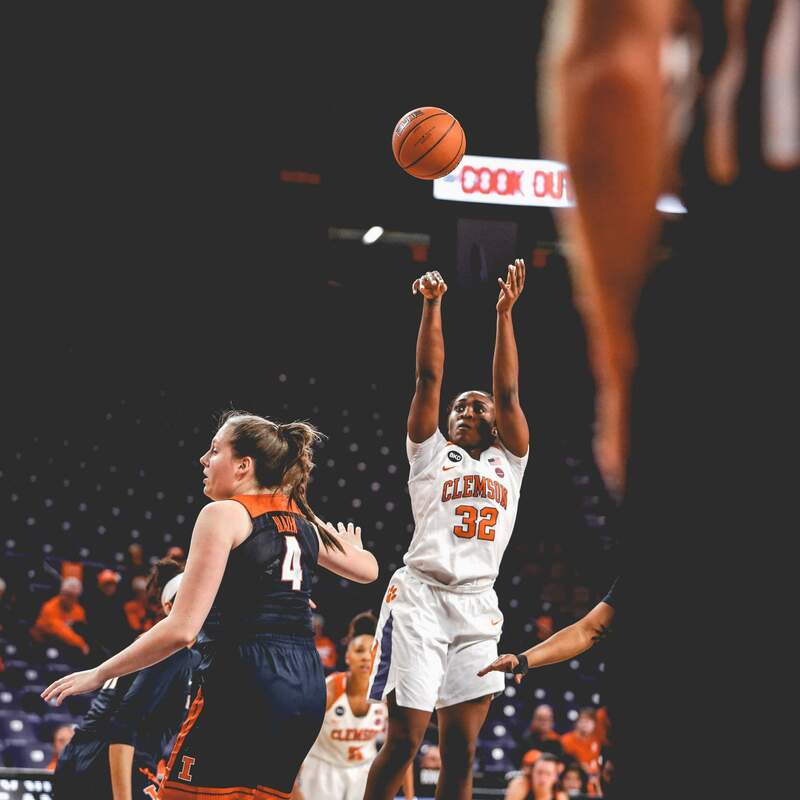 Edwards poured in a jumper with 48 seconds left in the fourth quarter to give the Tigers a five-point lead, but Illinois proceeded to knock down two clutch shots to tie the game at 63 and force the contest to overtime. 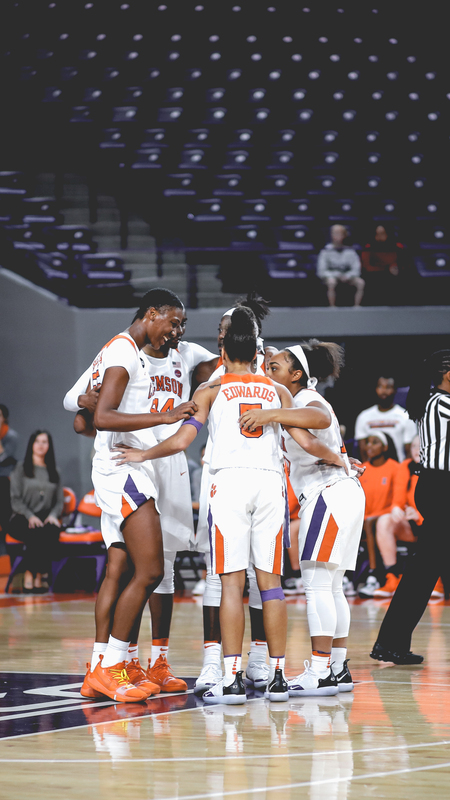 The overtime period was not without drama as a pair of free throws and a Thornton layup put the Tigers up, 67-63, a minute into the period. 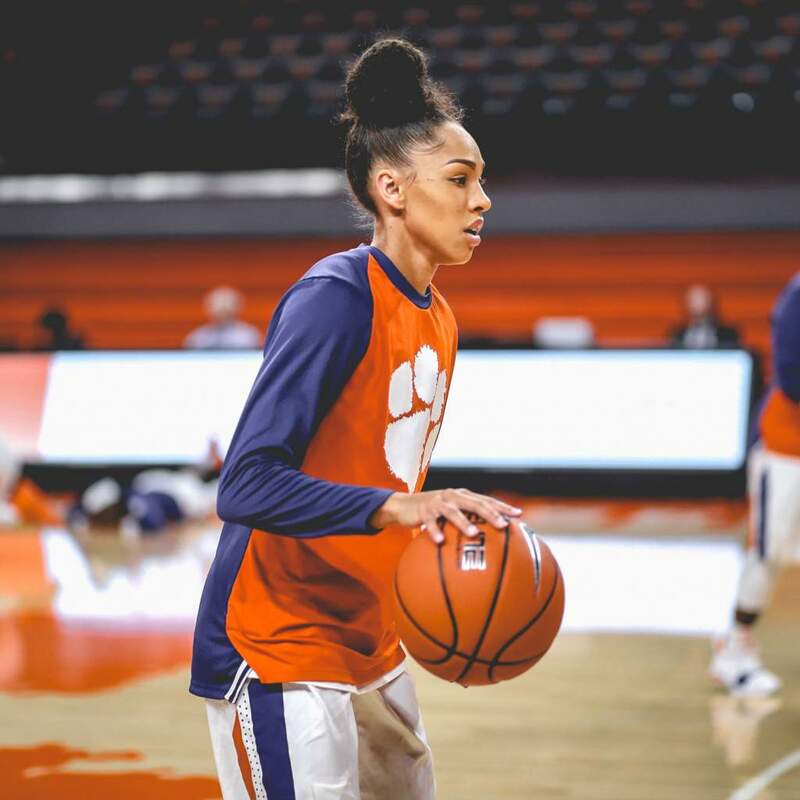 With Clemson clinging to a 1-point lead in the final minute, freshman Camreé Clegg drew a charge to regain possession for the Tigers. 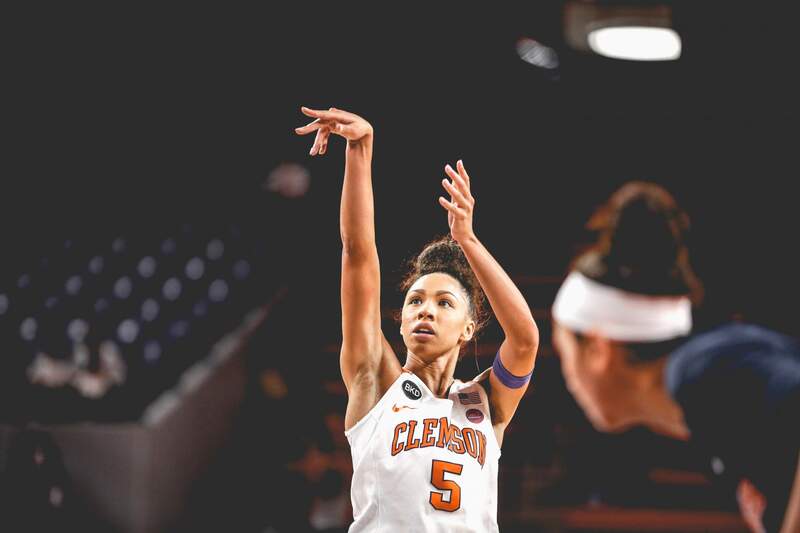 Thornton capitalized, sinking a free throw to put Clemson up by two. 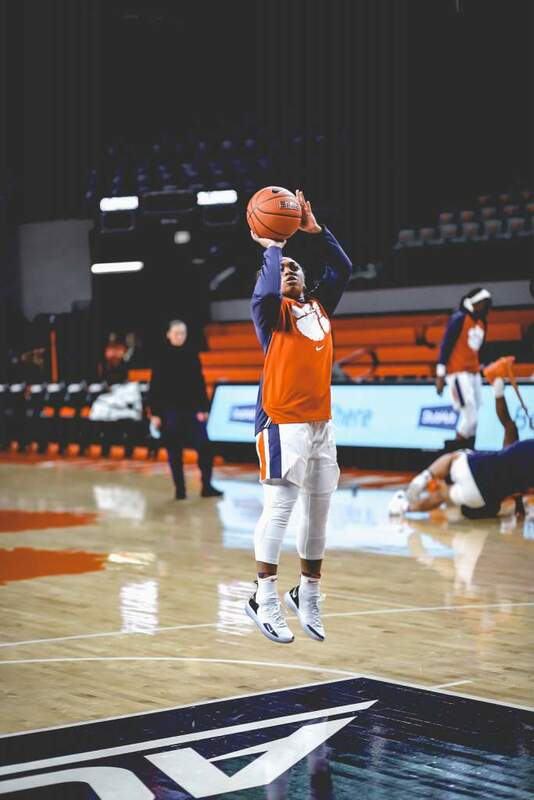 A late foul by Bennett put Sarah Shewan at the charity stripe for Illinois, but the forward could only manage to knock down 1-of-2. 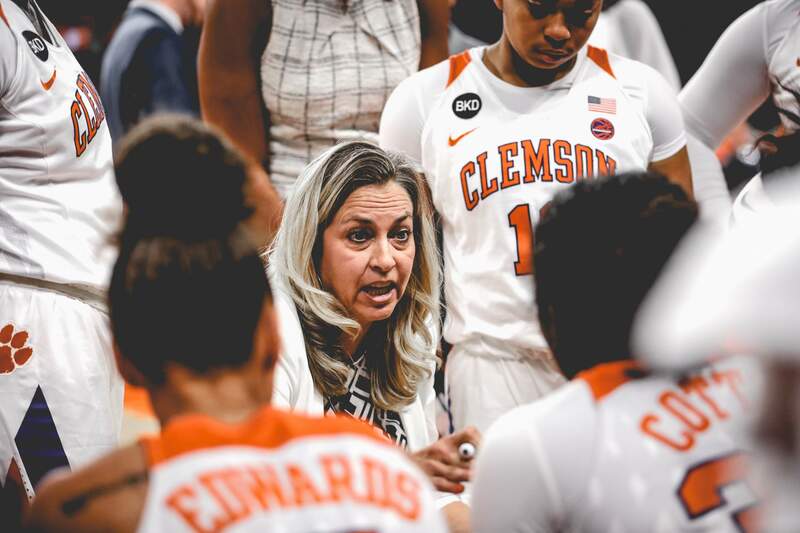 Clegg drew a foul with seven seconds to go, also knocking down 1-of-2, but that proved to be enough for the Tigers, who went on to win 69-67. 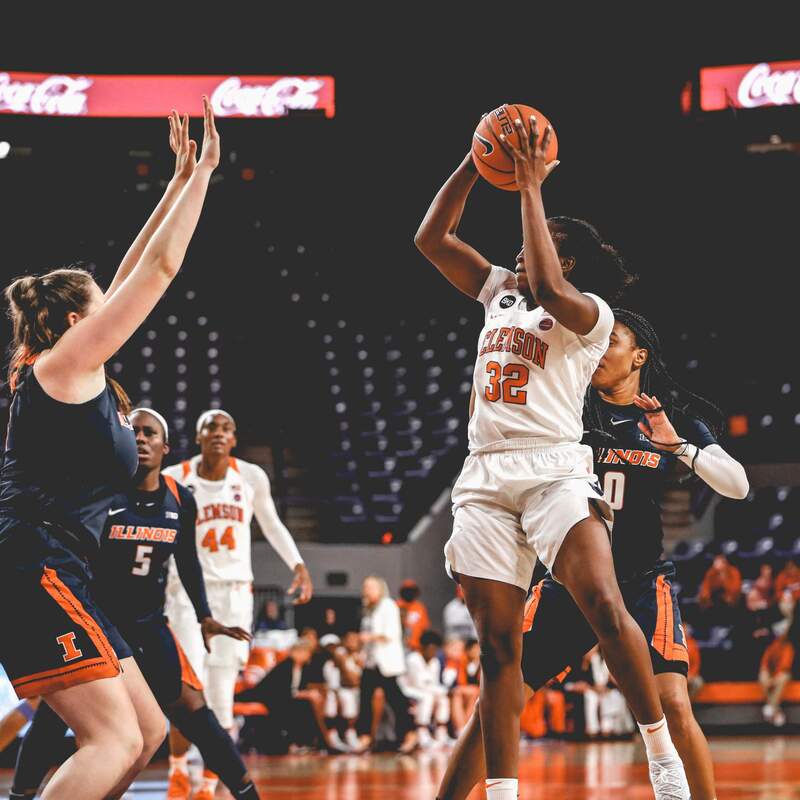 Illinois had three players reach double figures in the scoring column, including guard Arieal Scott, who led the Fighting Illini with 15 points. With back-to-back wins under its belt, Clemson will look to continue its winning streak in a home matchup against the Belmont Bruins (4-1) on Sunday, Dec. 2. Tipoff is slated for 2 p.m., and the game can be streamed on ACC Network Extra.